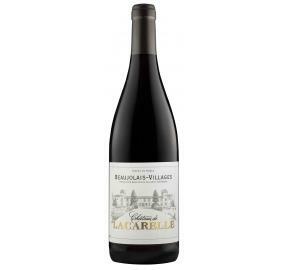 One of the oldest properties in Beaujolais, Château de Lacarelle is an outstanding estate with a history spanning over 250 years. The Durieu de Lacarelle family bought it in 1750 and had the good business sense to create a Paris-based company to sell the wines. Since then, the estate has passed from father to son, each generation inheriting the winemaking passion of the last.